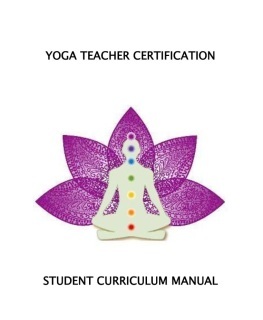 The Yoga School Kit includes a 350+ page manual in a word file format for editing. Weekly lesson plans include asana postures, breathing techniques, meditation techniques, bandhas and weekly readings from Patanjali's Sutras. Other chapters include meditation, breathing, anatomy, yoga methodology techniques, yoga philosophy and yoga card index. All copyright has been removed for your editing. In addition you will receive a file with 95 colored Asana cards in a PDF format for immediate printing and the Yoga Alliance template for guidance in completing the online application process. The Yoga Alliance online application template can be used to guide you in the application process.